Windows 8.1 will officially launch tomorrow morning in the United States, less than a year after Microsoft released Windows 8 to the world. So naturally, some people might think that the next major Windows release will be coming in the fall of 2014. However, a new rumor claims that plan could be changing at Microsoft. 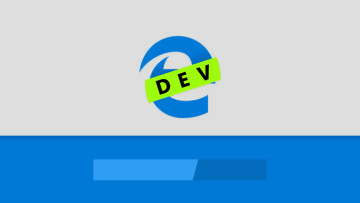 ZDNet reports, via unnamed sources, that the operating system division at Microsoft, which is now headed up by Terry Myerson after the company's recent reorganization, is "rethinking" the current release strategy of Windows updates. 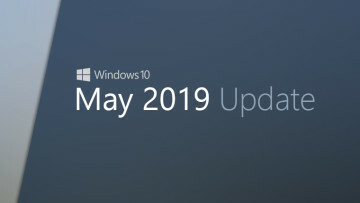 While the story does state that while Microsoft's plans could change again, it claims that the company is currently looking to launch a major Windows update in the spring of 2015. This update is also supposed to bring both the Windows and Windows Phone operating systems closer together, according to the report. 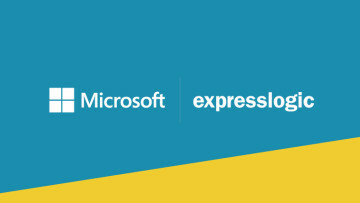 That may include a unified Windows Store where users can download apps that will work with both operating systems. This is something that Myerson himself has hinted as being in the works during Microsoft's recent financial analyst meeting. 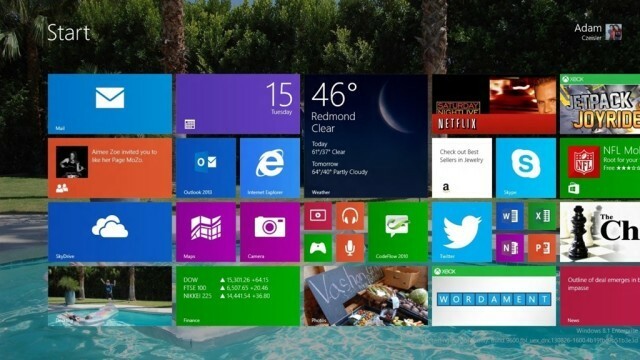 In between now and spring 2015, the story claims that Microsoft will release a smaller update for Windows 8.1 in the spring of 2014 that will launch alongside a new smaller Surface tablet and the launch of Windows Phone 8.1.